Do you have lots of stuff to move? 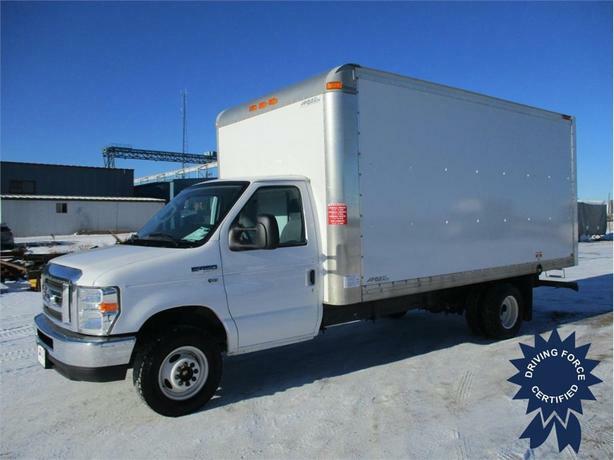 Youll be able to fit it in this Ford cube van - it has a 5.4L eight-cylinder engine, a five-speed automatic transmission and 16 feet of storage space in back. Get moving with all-season tires, dual rear wheels, rear-wheel drive, air conditioning, power steering and AM/FM radio with auxiliary audio input.